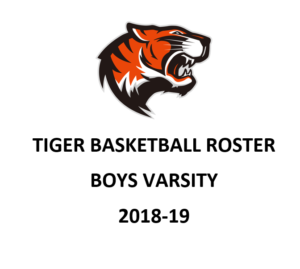 The first part of the 2018-2019 year has gone by quickly, and it has been an exciting time. Parents have attended with their children’s teachers during parent-teacher conferences at the end of September. Our campus has completed our first quarter and is well into our second. We are pleased with our students who come to HSA El Paso every day ready to learn. They provide us all a daily reminder of why we are here and what is essential. We are grateful for the support of the parents in building an excellent community for our students. We are also thankful that our parents have kept the trust and confidence in us. They continue to leave their most valuable ones with us. We have parents who work hard and advocate to be a partner in their children’s education, safety, and well-being. For this, we will always be so thankful. We are also grateful for our volunteers who enthusiastically provide so much to our school. We are grateful for the teachers, assistants, secretaries, health aides, nurses, lunch clerks, support staff, interns, coordinators, counselors and administrators who care about student success and have the best interests of our students in essence. We see dedicated and hard-working individuals going above and beyond to make sure that great things happen in our school. They do make a difference, and our students benefit from those efforts. 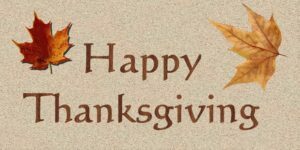 I would like to wish all of you and your families a healthy, relaxing and happy Thanksgiving break! 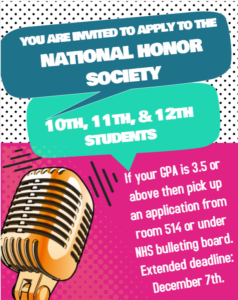 https://harmonypublicschools.network/hsaelpaso-new/wp-content/uploads/sites/121/2017/10/HSA-El-Paso-white-letters-300px.png 0 0 Central Office https://harmonypublicschools.network/hsaelpaso-new/wp-content/uploads/sites/121/2017/10/HSA-El-Paso-white-letters-300px.png Central Office2018-11-01 11:00:222018-11-01 11:00:22Bilingual Teachers Needed! 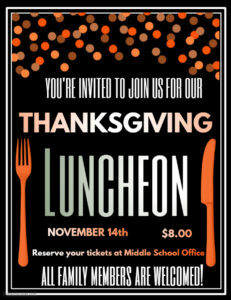 Dear Parents & Guardians you’re invited to join us for our Thanksgiving Luncheon on November 14th. 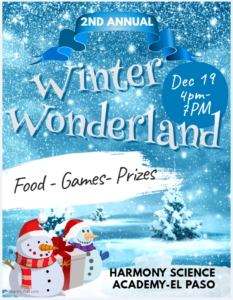 Reserve your tickets at the Middle School Main Office. $8.00 per plate. All Family Members are welcome! !